Are you trying to set up the Bamboo Ink Pen with your Windows 10 device but something seems to always fail? If your pen was successfully paired with your computer and you know for sure that your machine has integrated support for the pen, but you still cannot use this functionality, this means that there is a small problem somewhere. Most likely, something’s interfering with the external hardware and its writing capability. So, if the Bamboo Ink pen is not writing on your Windows 10 device, you should check the guidelines below for learning possible troubleshooting methods that can fix the issue. 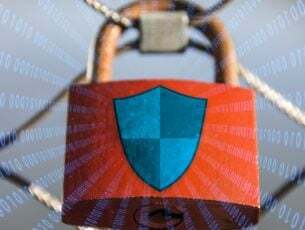 Choose the right protocol for your devices. Install the right drivers on your Windows 10 computer. Update or reinstall Bluetooth drivers on your PC. In case you didn’t know, the Bamboo Ink Pen can be paired with your Windows 10 device through two different protocols. By default, the external pen is set to use the Wacom AES protocol, which might not be recognized by your machine. On your Pen you have two little buttons. Press and hold these side buttons at the same times, for 2 or 3 seconds. In this way you can switch between protocols. One blink will mean that the Wacom AES mode is set while the two blinks signals the MPP mode. Repeat this process for restoring the process. Verify if the Bamboo Ink Pen is working correctly on the new protocol. 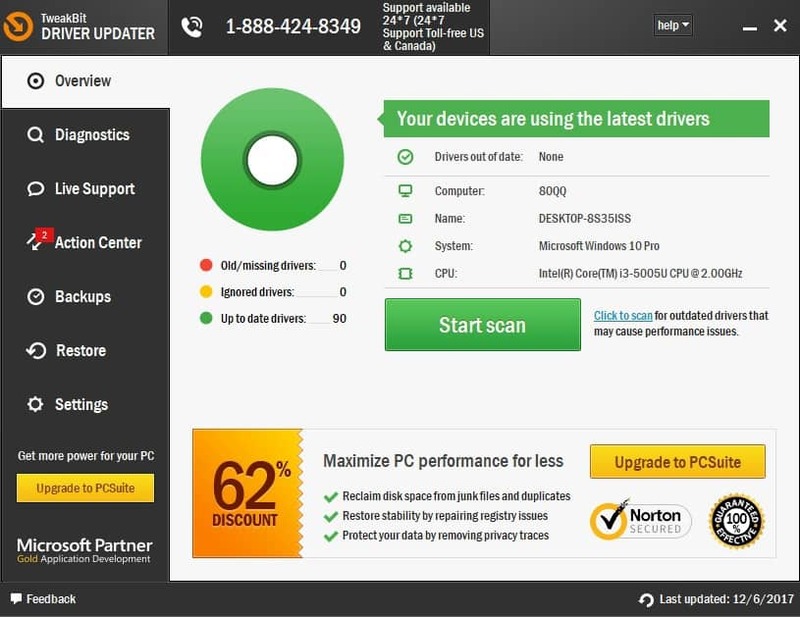 Some specific drivers might be required on your computer, depending on your own manufacturer. Anyhow, the drivers available for your Pen can be downloaded from the Wacom official website – just access this page. So, go there, get the right drivers and install them on your computer. With these drivers installed the Bamboo Ink Pen should work without any other problems. 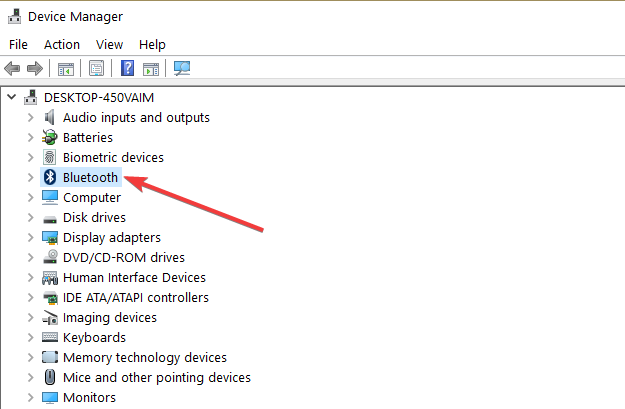 From the list that’s displayed click on the Device Manager entry. Locate the Bluetooth field and expand it. Right-click on the Bluetooth driver. Choose ‘Update driver’ and wait while the flashing process is completed. 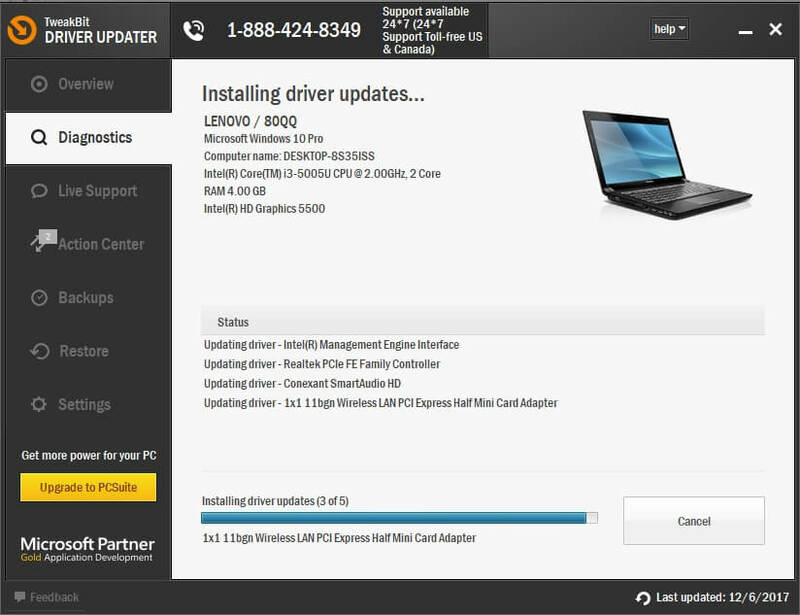 Note: if updating the driver isn’t fixing your problems, choose to uninstall and reinstall these drivers – instead of selecting ‘Update driver’ pick up ‘Uninstall’; then, access your manufacturer website and download the Bluetooth drivers from there. Reboot your computer when you are done. The safer and easier way to update your Bluetooth drivers on a Windows computer is by using an automatic tool. 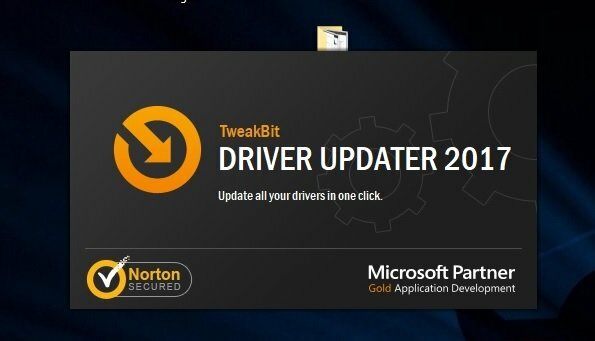 We strongly recommend Tweakbit’s Driver Updater tool. 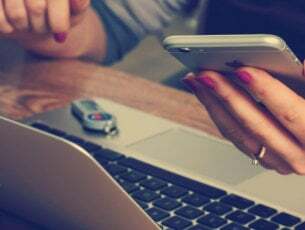 It automatically identifies each device on your computer and matches it with the latest driver versions from an extensive online database. Well, the methods explained above should help you fix the Bamboo Ink Pen functionality. Hopefully, at this point, you are able to use this external Pen without dealing with further issues. Tell us which method worked for you in the comments below and get in touch with other users who are dealing with similar issues.